Our product range includes a wide range of soft brackets. 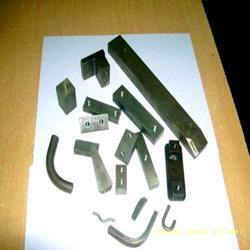 Soft Brackets are made from Mild Steel, Bright Bars of dia from 4mm-36mm. Mild Steel Bright Squares, Elates in various sizes. Looking for Soft Brackets ?